The Black & Decker ST5530 Corded Strimmer® is powered by E-Drive. 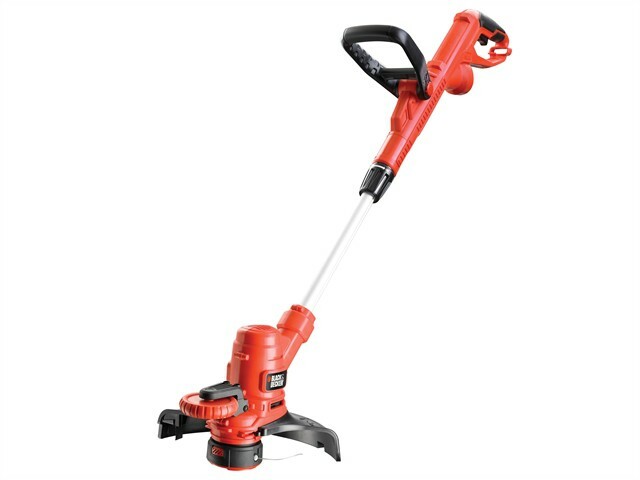 The high torque gear system and 450 Watt motor powers through tough overgrown areas quickly without clogging. Fast Cutting action, provides a 30cm cutting swathe for fast job completion over large areas.